We offer wildlife trapping to catch or remove Nuisance Wildlife and Wildlife Exclusions to repair your home to prevent re-entry. Issues with invasive or nuisance wildlife in sensitive areas? 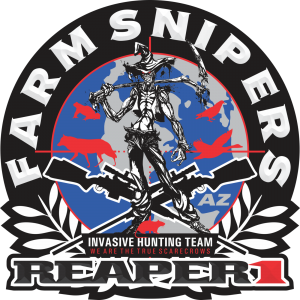 We have Farm Snipers Team Members available to offer you assistance both day and night. Call (678)340-3269 to schedule an appointment. All kinds of animals: armadillos, bats , birds, beavers, bobcats, capybara, chipmunks, coyotes, ducks, foxes, geese, ground hogs, flying squirrels, gophers, moles, nutria, opossums, pigeons, raccoons, skunks, squirrels, snakes, woodpeckers, woodchucks. We can even help you with some reptiles such as iguana, monitor lizards , and pet snakes of exotic species such as pythons, constrictors, etc. We can completely remove; honey bee, wasp, hornet, yellow jacket nests (chemical-free). We also offer you the customer with Dead Animal Removal from your property. If you have located an injured animal on your property and need assistance with who to call we can assist you here. When you schedule an appointment, one of our “Licensed, Insured & Certified” Wildlife Operators will come to your property to trap & remove the animal(s). Welcome to Eco Wildlife Solutions, LLC web page, where we are devoted to providing you a professional experience. 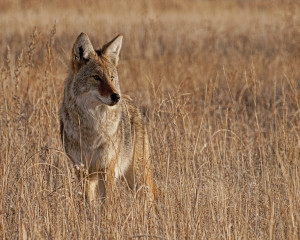 The mission of Eco Wildlife Solutions, LLC is to provide a quality nuisance wildlife service to our customers, employing sound wildlife management practices, ethical trapping methods, and utilizing “Eco- Friendly” solutions. At Eco Wildlife Solutions we share a combined 20 years of trapping experience and wildlife biology study. All operators employed with Eco Wildlife Solutions are well versed in Residential and Commercial Constructions methods and how to correct issues that allow wildlife entry into your residence and other structures. We employ the belief that if we would not repair our homes with certain substandard materials and practice’s seen thru out our industry, we will not use them on your property. All our repairs and solutions are installed with the utmost professionalism with quality material. Most nuisance issues can be resolved by simple environmental changes on your property. 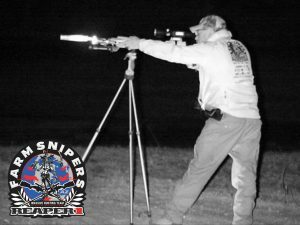 At Eco Wildlife Solutions, LLC, all our operators are a GA DNR licensed Nuisance Wildlife Control Operators offering nuisance wildlife consultation, trapping, removal, and exclusions. 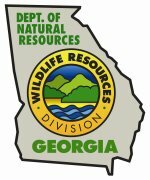 We are licensed the United States BATFE and Georgia State Fire Marshals office as a Certified Explosives Engineering for the removal of beaver dams. We are a registered limited liability corporation thru the Secretary of State in Georgia, and Insured to protect your property and interest. Our goal is to provide you a professional experience while we correct your wildlife issues. We also offer Snake Wrangler and Wildlife Wrangler position for your movie set needs. Contact us with all your movie set needs.